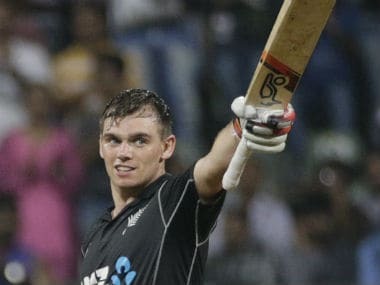 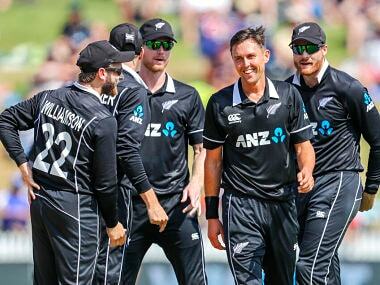 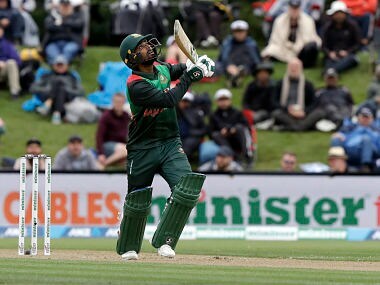 New Zealand’s series sweeps of Sri Lanka and Bangladesh were pleasing but the 4-1 loss to India will serve as a reality check for the World Cup, according to coach Gary Stead. 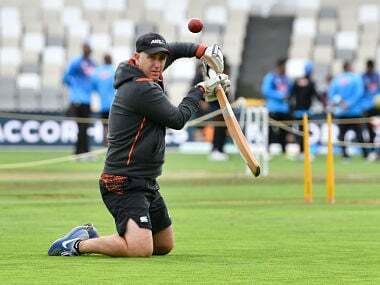 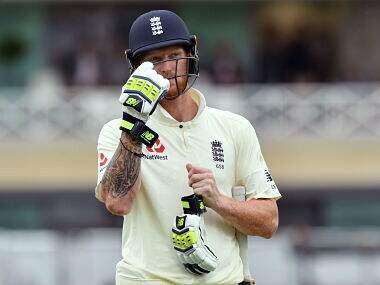 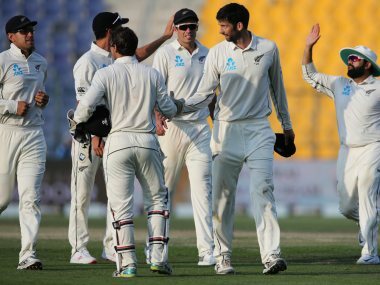 Unlike the spin-friendly conditions in the UAE, conditions in New Zealand is likely to be more conducive to going with a three-pronged pace attack with Neil Wagner joining Trent Boult and Tim Southee with just a solitary spinner. 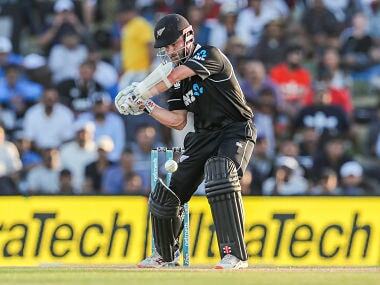 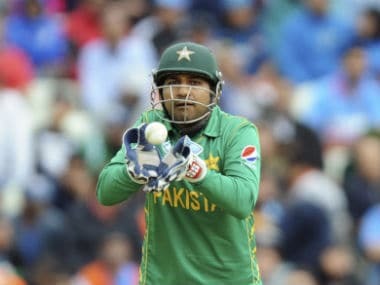 Pakistan face New Zealand in the three-match T20I series with the first in Abu Dhabi on Wednesday, followed by the last two in Dubai on Friday and Sunday.